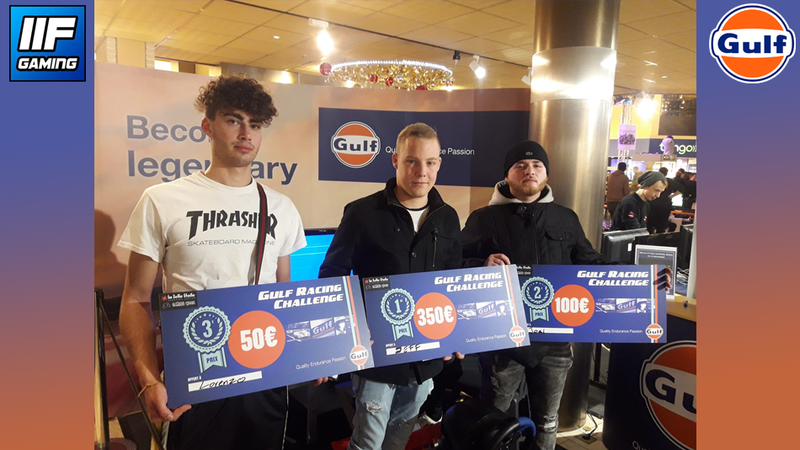 The Gulf Racing Challenge took place for the first time during the Belle Etoile Gaming Week 2018! This challenge has brought a lot of excitement and emotions amongst the players, as it was really close until the end! GG on the 3 of them and thank you to our partner Gulf for this challenge! Written by Francisco Muñoz, 28/11/2018 11:53.